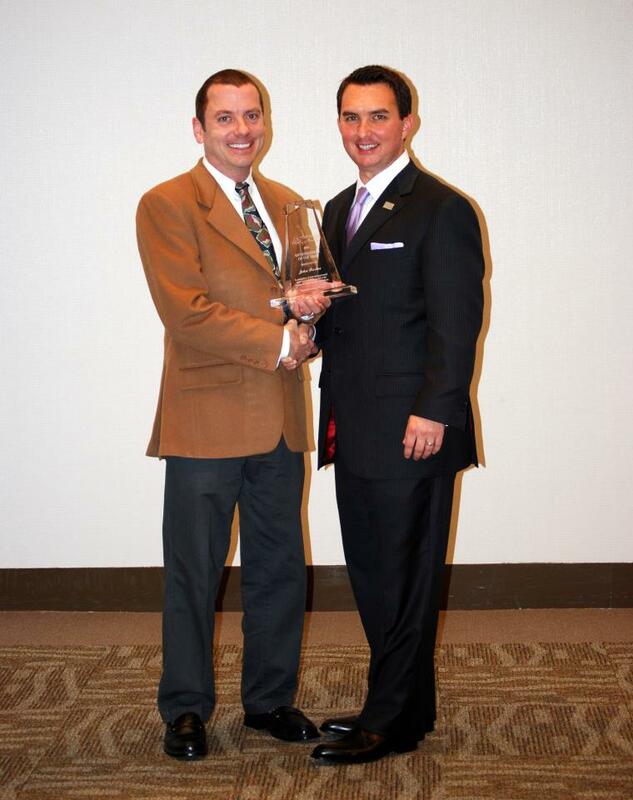 We’d like to congratulate our own John Barker on being awarded the 2011 Cherokee County Chamber of Commerce Entrepreneur of the Year. John’s been extremely involved with the chamber on Delphi’s behalf over the last year attending ribbon cuttings, new member events, receiving both Entrepreneur of the Month and Volunteer of the Quarter and many other activities. Congratulations again to John and here’s to a great 2012! Very good write-up. It looks like much hard work went into this one. Wonderful material in comparison to most of the similar topics I’ve read. Carry on the nice work. This unique page is pretty involving. I will certainly be returning your blog. I simply wished to thank you so much once again. I’m not certain the things that I would’ve undertaken in the absence of the entire advice shared by you concerning that topic. It had been a challenging scenario in my circumstances, however , witnessing a expert fashion you dealt with that made me to jump over delight. Now i am happier for this guidance and hope you know what a great job you’re putting in teaching other individuals via your blog. I’m certain you have never encountered any of us. Sketches are genuinely fastidious source of instruction instead of text, its my familiarity, what would you say? Netflix: Pure Greed or Pure Genius?